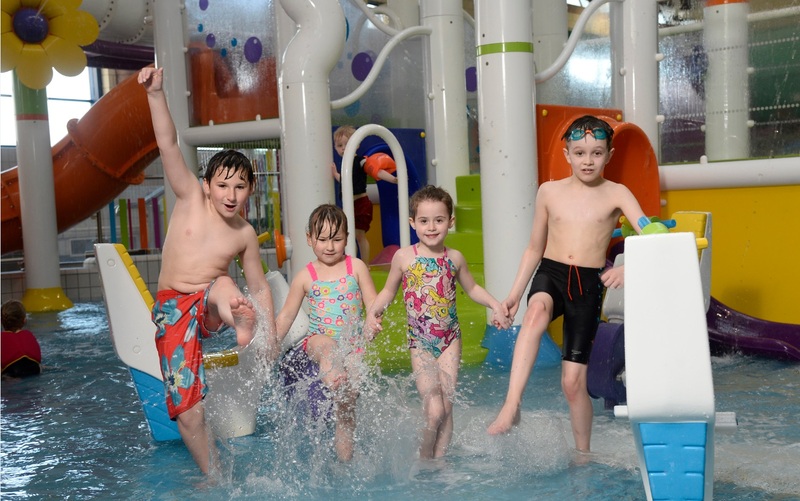 A party for children who enjoy the thrills and spills and splashes of our water flumes including Aqualand, Space Bowl, Master Blaster, Falling Rapids and much more. Sessions last a maximum of 90 minutes. Can be booked up to one calendar month in advance for party groups of 20 or more only. Payment to be made on the day of the visit. For groups of 20 persons or more a party room for food is included. 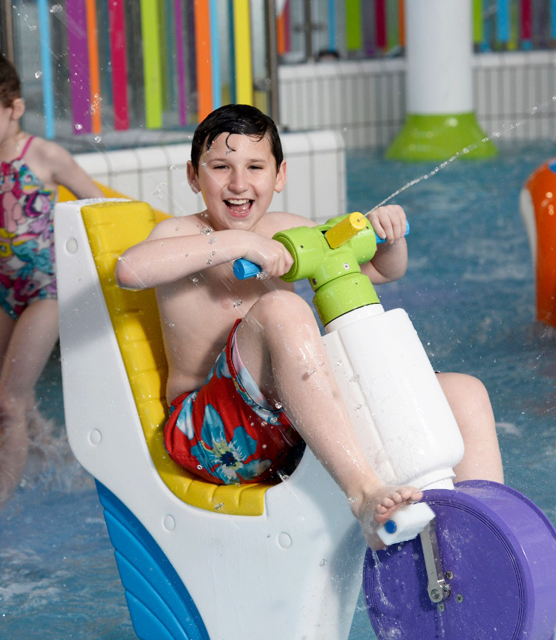 Please note that height (1.1m) and age restriction apply to some water rides. Children under 4 years must be supervised by a responsible adult over 16 years on a 1:1 basis. 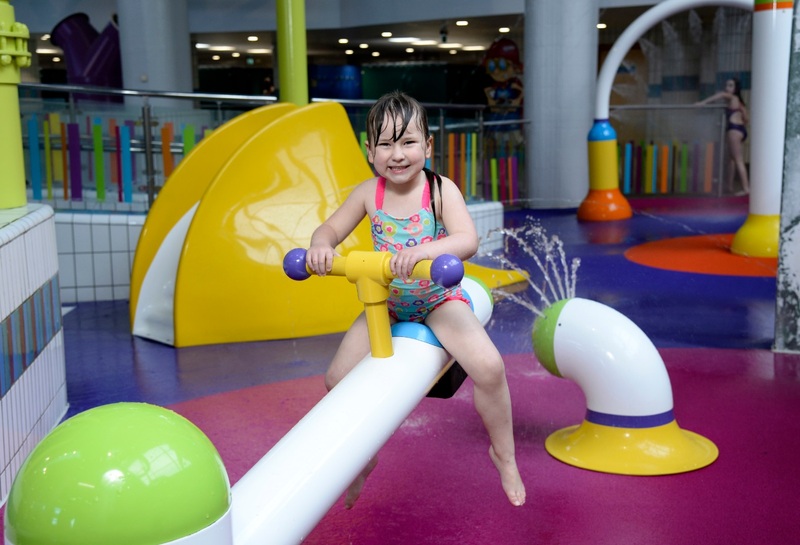 Children aged 4-7 years must be supervised on a 1 adult to 2 children basis.